Check the product for the expiry date. Some medicines lose their potency over time. Re-check the ampoule or the vial to make sure that it contains the substance you intend to inject yourself with. Make sure that all materials are kept sterile, during the injection process. The syringe, the pin, and the swab should be sealed when you open them. Do not use any items whose package has been breached. Do not start preparing the injection without washing your hand. The injection site should be disinfected with an alcohol swab. The syringe should not contain any air bubbles. Once you remove the protective cover over the pin, do not touch the pin to anything. After you have finished injecting yourself, make sure that you do not prick yourself or anyone else with it. If you are going to start your first cycle soon, so you must have these questions. Where to Inject anabolic steroids or what is the injection points for steroids in the body? 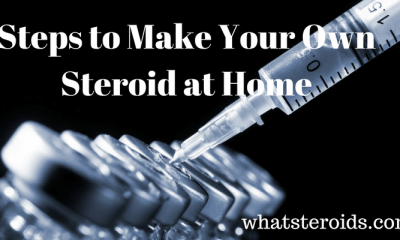 "How to inject steroids in the body" is probably that last thing that you are worried about. 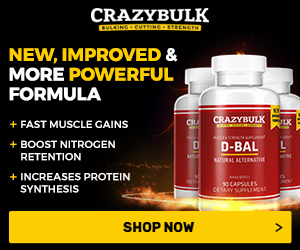 You would have started by conducting research on the different injectable anabolic steroids available in the market, which you think can help you reach your goal. 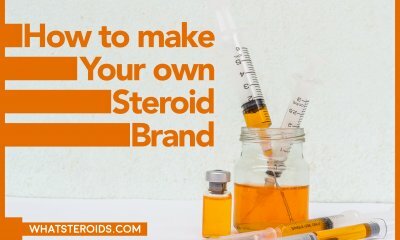 But when you have the vials and the syringes in front of you, you will surely think about how you will get the steroid out from the bottle and into your body. At this point, some people will become exasperated and even give up. 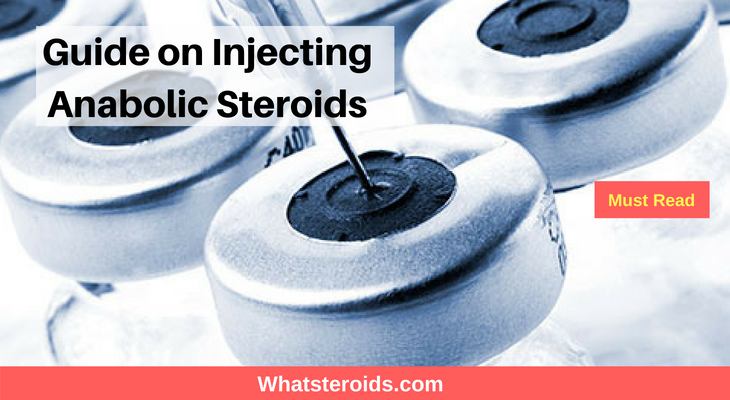 Here is some best way to inject steroids. Draw some air into the syringe and inject it into the vial. The pressure in the vial will increase and draw the liquid into the vial will become easier. Make sure that the tip of the pin is under the liquid and then pull the plunger back slowly, to draw the volume of liquid that you desire. If you want, you can change the needle after this. The needle may have lost some of its sharpness as it made its way through the stopper and may cause some discomfort when you prick your skin with it. Clean the area, which you are going to inject into, with a fresh alcohol swab. Place the pin over the area and simply push it fully. Draw the plunger back a little. 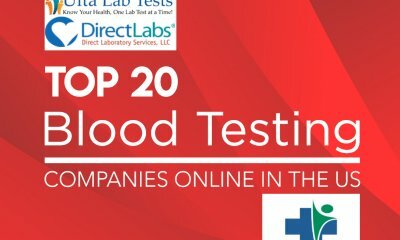 If you notice any blood inside the syringe, you have probably hit a vein or an artery and you need to choose another spot. Repeat the same procedure again. 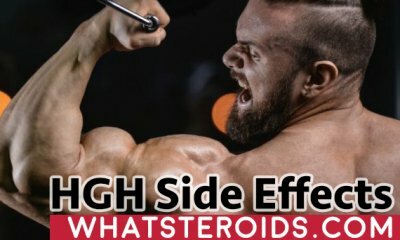 This is the best way to inject steroids. After a few seconds, remove the pan and immediately cover the injection area with a fresh cotton ball and press for a few seconds. If you see a little blood, it is okay. You just pierced the skin and some blood is bound to come out. 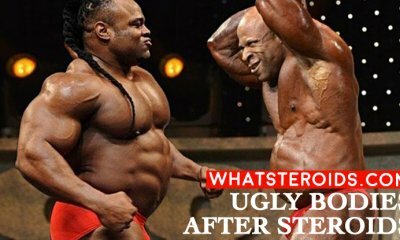 Where to Inject Anabolic Steroids in Body? 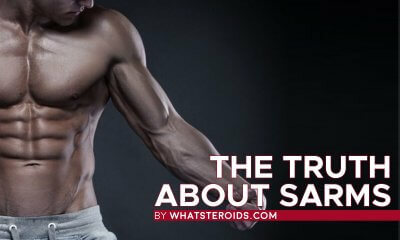 The best way to inject anabolic steroids is to do it intramuscularly. Intravenous injections should be strictly avoided. 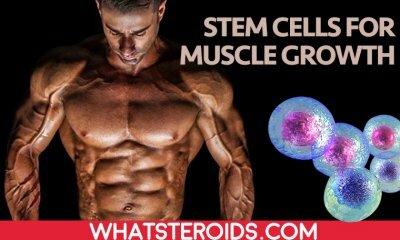 There are nine muscle groups and their corresponding sites, where anabolic steroids may be injected. The nine groups of muscles are glutes, biceps, lats, deltoids, triceps, quadriceps, pectorals, calves, and traps. 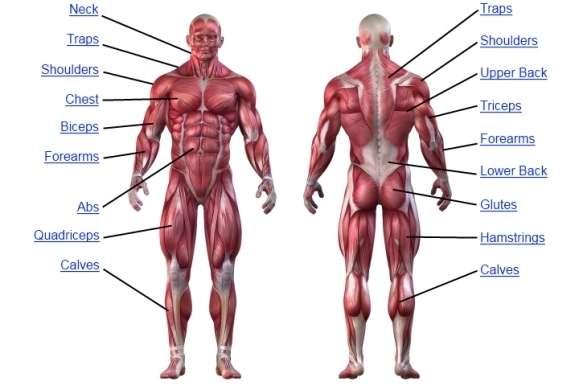 There are 17 injection sites, but because the muscles mentioned here have corresponding muscles on the other side of the body, so in total, these steroids can be injected in 34 sites. Glutes: Select a spot, two inches under the lower back and a few inches to the left if you want to inject into the left glute. The spot is the same for the right glute also. Never inject into the buttocks directly, because you may injure the sciatic nerve. Biceps: The center of the biceps, either on the inside or the outside, is a good place to inject. Lats: There is only one spot on each of the lats. Find the outer edge of the muscle and inject into its center. Deltoids: While there are three sites on the deltoids, the most suitable one is the lateral deltoid head. Triceps: There are three sites on the triceps – the outer head, the lower rear head, and the middle rear head. You can inject into the center of each area. Quadriceps: There are two sites on the quadriceps. The sweep is the best area to inject. Choose an area between the middle of the knee and the hip, a little to the outside, and inject. Pectorals: There are three points in the pectorals – the upper inside, the middle inside, and the outer lower. All three areas are suitable, though the outer lower may be a little uncomfortable. Traps: There is a single spot, on each side of the traps. Inject into the middle. Calves: You can inject into the center of the outer or inner head. Most people are not comfortable injecting into this site. Only inject here if it is absolutely necessary. Of all these points, the glutes and the lateral head of the deltoids are the most suitable points. It is not recommended to inject anabolic steroids into the traps and the calves, because it can be painful. Whichever area you choose to inject, maintain sanitation. Never re-use syringes or needles and never share it with others. Before you inject, sterilize the area with alcohol. 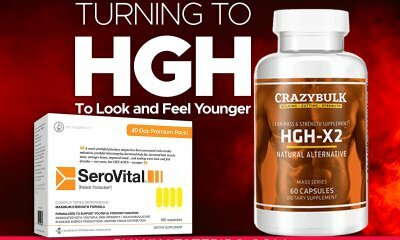 To Steroids Maker is Their any other way I can pay for my free trail. If their please let know By [email protected] gmail.com or call #4439772064.